A revolutionary wind is blowing through Germany but the Kaiser is facing increasing calls to abdicate but remains determined to hold onto his throne. Nevertheless even in conservative circles some are now thinking that the Kaiser must go in order to take the sting out of the revolution. At military headquarters in Spa the Kaiser is joined by his son, the Crown Prince, and he meets with senior military leaders to make plans for the future. He talks of leading the army back to Germany to restore order, but Groener, the army’s quartermaster-general, administers the death blow: he informs the Kaiser that he no longer enjoys the confidence of the army. 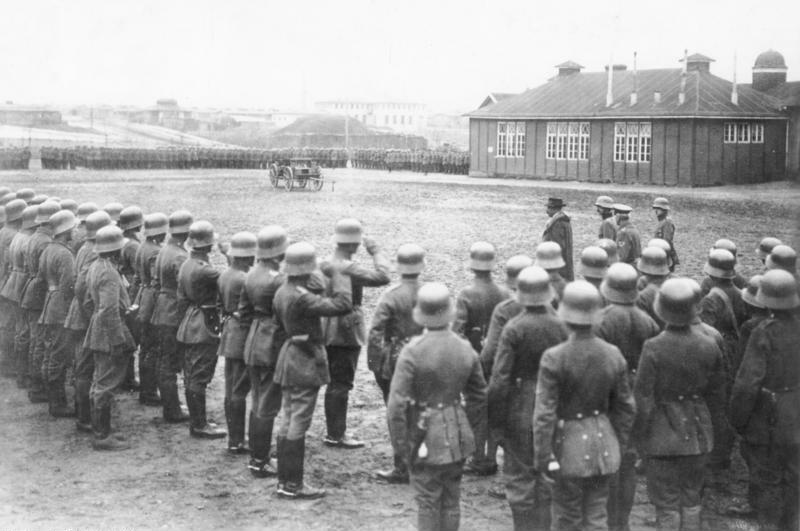 “The army,” he says, “will march back to Germany peacefully and orderly under its commanders and commanding generals, but not at the command of your majesty, because it no longer supports your majesty”. To support Groener’s proposition, the views of a group of officers who have just arrived at Spa are canvassed. Of the thirty-nine, just one is in favour of marching behind the Kaiser. Even without the Kaiser they see an armistice as a vital precondition before any attempt to restore order in Germany can be attempted. The Kaiser is shocked. He resolves to resign as Emperor of Germany but remain as King of Prussia. Then he goes for lunch while this news is cabled to Berlin. But disturbing reports soon arrive from Berlin. Prince Max, the Chancellor, has announced the Kaiser’s complete abdication as both emperor and king. 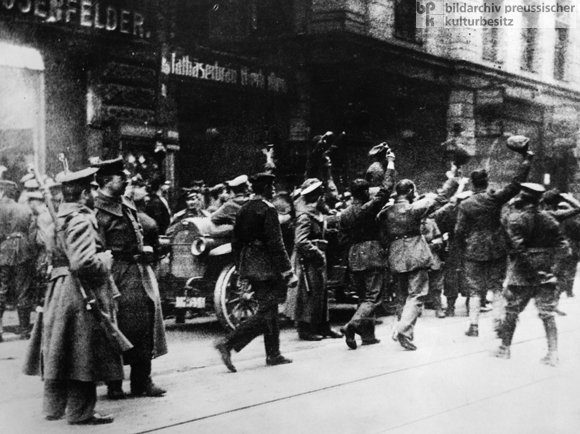 And Scheidemann, a leading Social Democrat, has gone further: to cheering crowds gathered outside the Chancellery he announces the abolition of the monarchy. Germany is now a republic. The Kaiser attempts to send messages to Berlin informing them that he his only abdicating as Emperor and not as King of Prussia, but no one is listening. 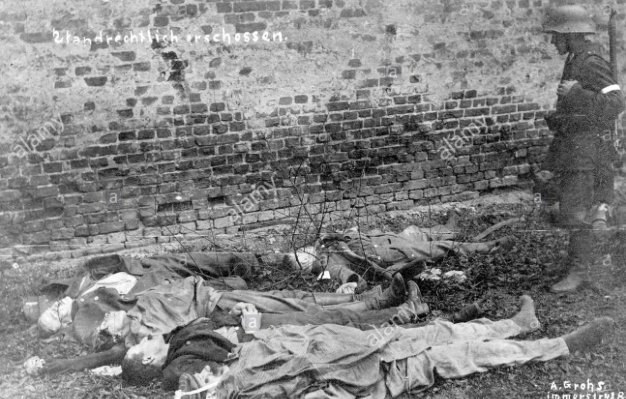 Rumours begin to spread that the Kaiser’s personal safety cannot be guaranteed and that the soldiers making up his personal guard are no longer reliable. He finally bows to the inevitable and agrees to go into exile in the Netherlands. Meanwhile in Berlin the situation remains chaotic. Prince Max has resigned as Chancellor, handing power to Ebert, but Ebert is furious with Scheidemann for declaring a republic, feeling that only a constituent assembly could make this change. Scheidemann is unrepentant. 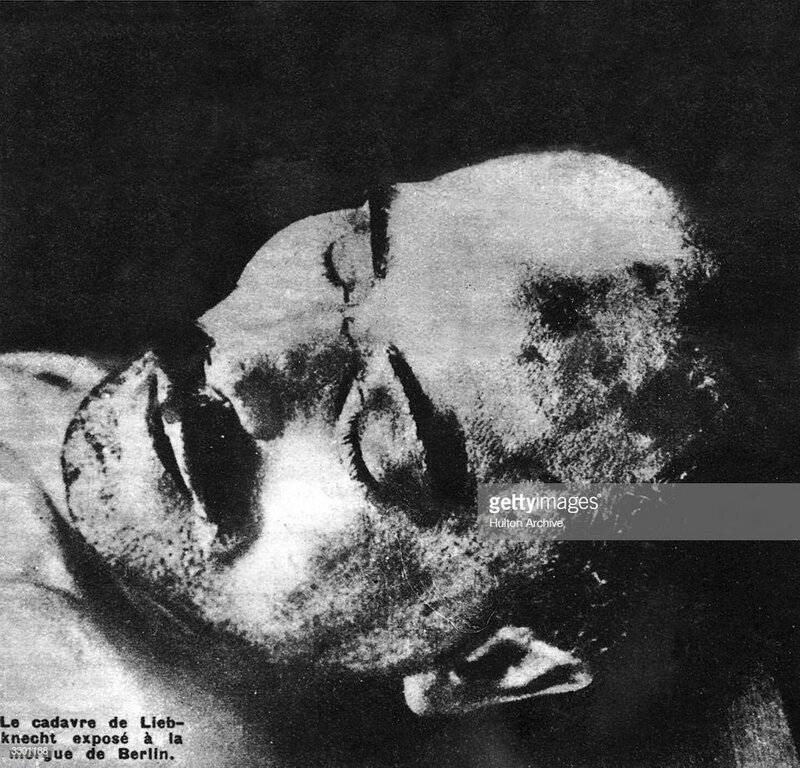 His spontaneous declaration has taken the wind out of the sails of Karl Liebknecht, the Spartacist leader, who had planned to proclaim a socialist republic on the Bolshevik model. Revolution is spreading through Germany with the masses turning against the royal families that have long ruled them. Yesterday the King of Bavaria fled to Austria; today in Munich the monarchy is declared abolished. Bavaria is now a socialist republic with Kurt Eisner of the Independent Social Democrats (USPD) its first premier. The position of the Kaiser as head of Prussia and Germany meanwhile is increasingly under threat. 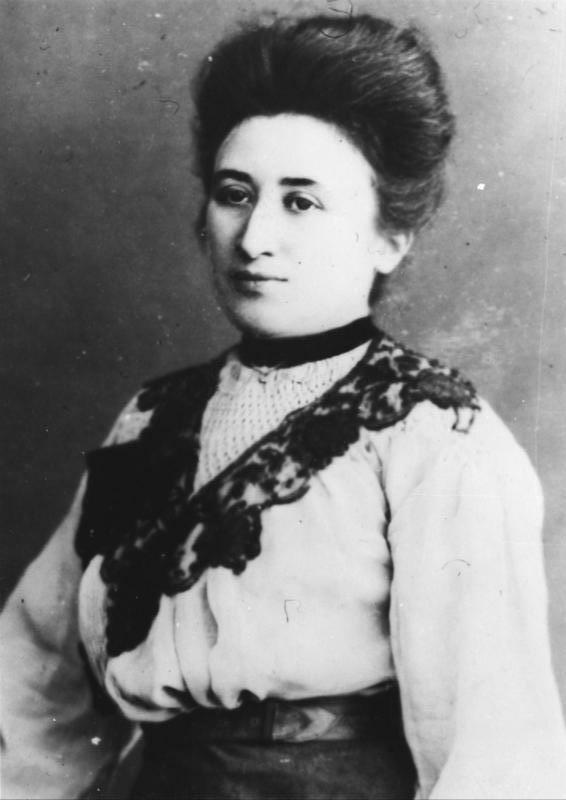 The Social Democrats have called for his removal, a move calculated to prevent their support ebbing away to more radical rivals like the USPD or the Spartacists of Karl Liebknecht and Rosa Luxemburg. Prince Max, the Chancellor, fears that the country will descend into a civil war if the Kaiser does not go. From Berlin he telephones the Emperor at Spa, warning him that he should resign to prevent the country descending into chaos. The Kaiser is again furious, railing at Max that he has no intention of abdicating and will restore order to Germany at the head of his army if needs be. The Chancellor offers to resign, but the Kaiser will not let him go; he wants Prince Max to stay on so that blame for the armistice terms will attach itself to him. 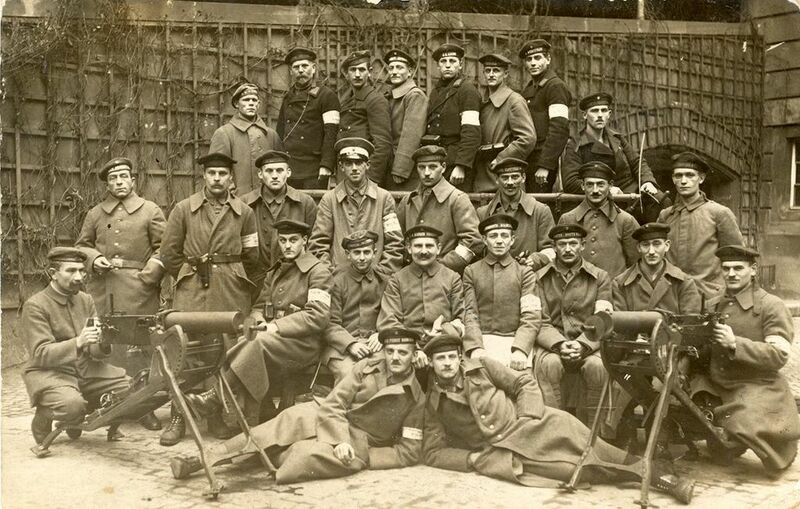 At the outbreak of war in 1914, Germany’s Social Democrat Party (the SPD) abandoned its longstanding pacifism. The party joins others in backing the war effort, a suspension of normal politics that becomes known as the Burgfrieden (castle peace). Some of socialists were intoxicated by the militarist tide sweeping Europe at the time while others feared government repression should they have protested against the war. Others still feared that conditions for German workers would be worse under rule by the Russian Tsar than the German Kaiser and the country’s semi-democratic system of government. The SPD’s support for the war remains conditional. The party supports a defensive war against Germany’s enemies and opposes a war of conquest. Yet the war now is hard to portray as a defensive struggle for national survival. There are no enemy forces on German soil but German armies are campaigning in France, Belgium, Russia and Serbia. The reorganisation of territories in the East to suit German economic needs makes it look these territories are effectively being annexed to the Reich. Many of Germany’s socialists begin to wonder if they have been duped into supporting a war of conquest. 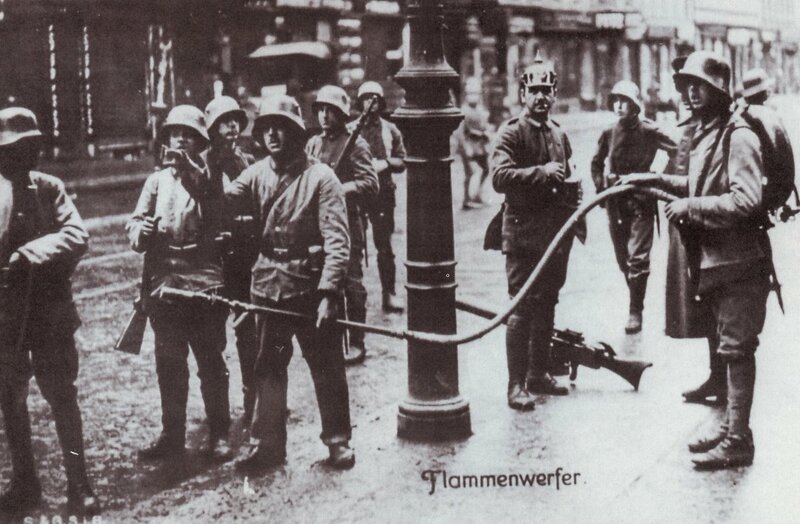 Today in the German parliament deputies vote to approve credits to finance the continuing war. Maverick SPD member Karl Liebknecht has previously voted against war credits, almost the only parliamentarian to do so. This time concerns about the war’s aims and progress sees him joined by 19 other SPD deputies. The vote is still carried, with a majority of SPD deputies voting in favour, but it shows that cracks are appearing in Germany’s pro-war consensus.